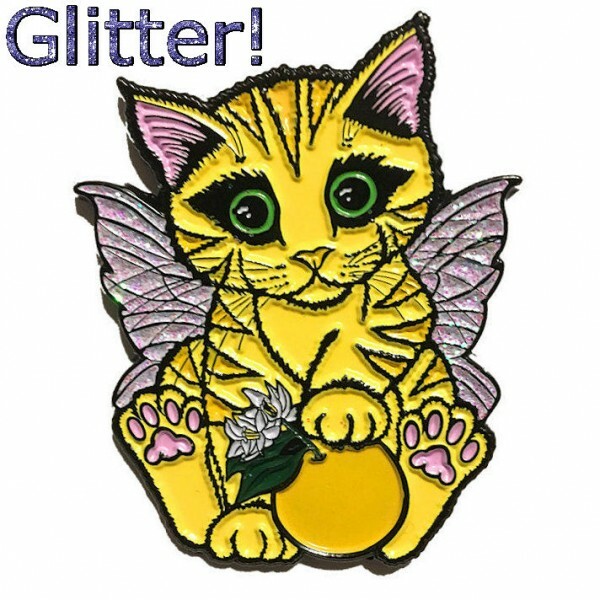 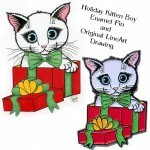 Lemon Blossom Fairy Kitten - Open Edition Collectible Enamel Pin - “Lemon Blossom Fairy Kitten” with *GLITTER Wings! 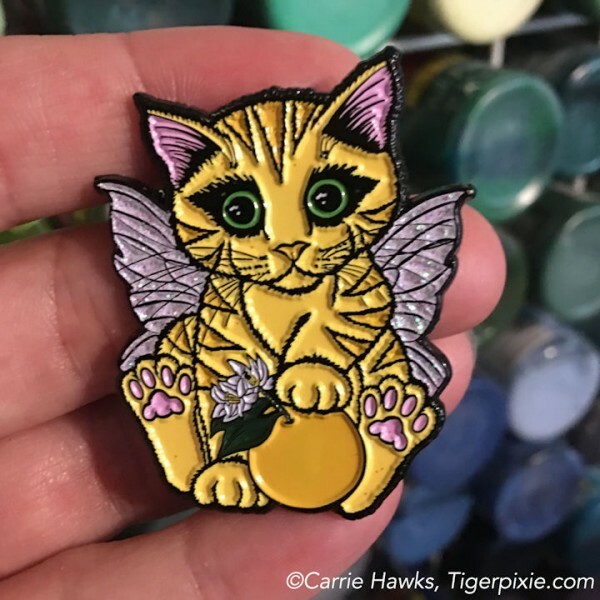 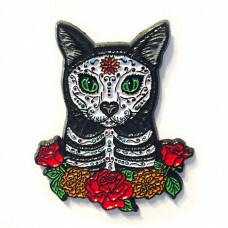 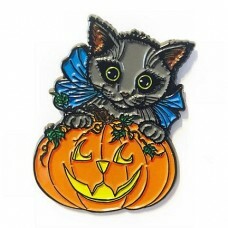 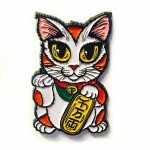 * was created as a variant of the "Orange Blossom Fairy Kitten" and "Orange Blossoms" special pins created specifically for MegaCon 2018. 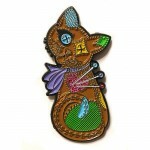 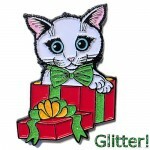 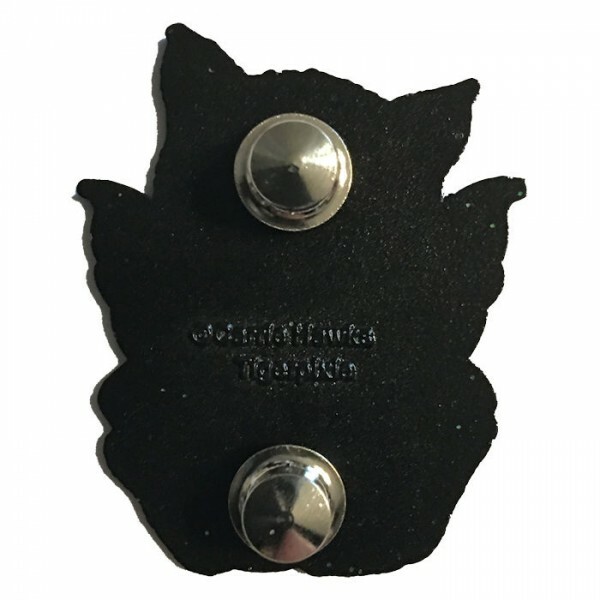 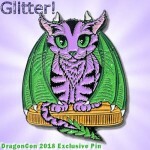 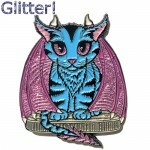 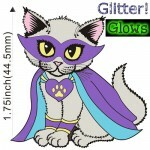 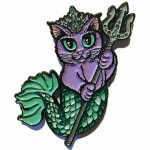 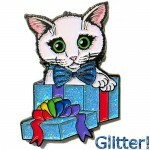 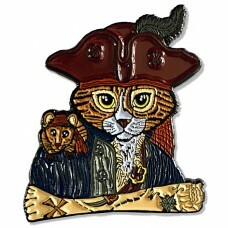 I thought the fairy kitten made an adorable stand alone pin and I wanted there to be a version that everyone could have. 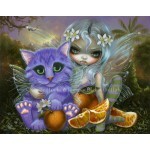 I also have Glossy Prints and Open Edition Canvases of the Original "Orange Blossoms" Painting too! 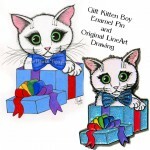 Please see the Related Products below. 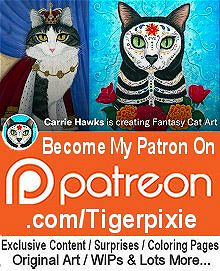 Orange Blossoms Open Edition Canvas Prints - This is a very special painting I did as a collaboration with my good friend & fellow Florida artist&..